Ziegler rugs make one of the exceptions when the name of the rug is given due to the design and not because of a specific city, village or tribe. 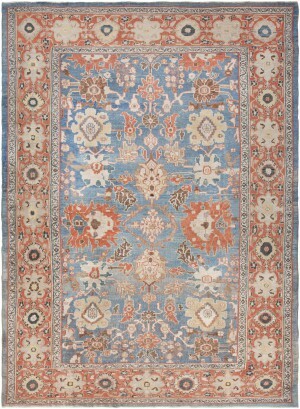 They are also known as Chobi and Peshawar rugs and are highly desired in the U.S and European countries. Chobi rugs, which are found even under Choobi, Chubi or other similar names, have been produced as a response to western fashion trends. Hence, traditional motifs and designs melted with in a more modern look in order to match with the interior of western houses. They are weaved in Afghanistan, Pakistan, India and different areas of Iran. Although the fact that they are being produced in areas that haven’t been recognized for rugs production, Ziegler rugs are based on the principals of ancient Persian weavers. An important fact to mention is that no synthetic materials or dyes are used during the production process, even though, these types of rugs are specifically weaved for the foreign market. The word Chobi means wood in Persian and is related to the wooden color of the rugs that take the color due to vegetable dyes that are extracted from plants. 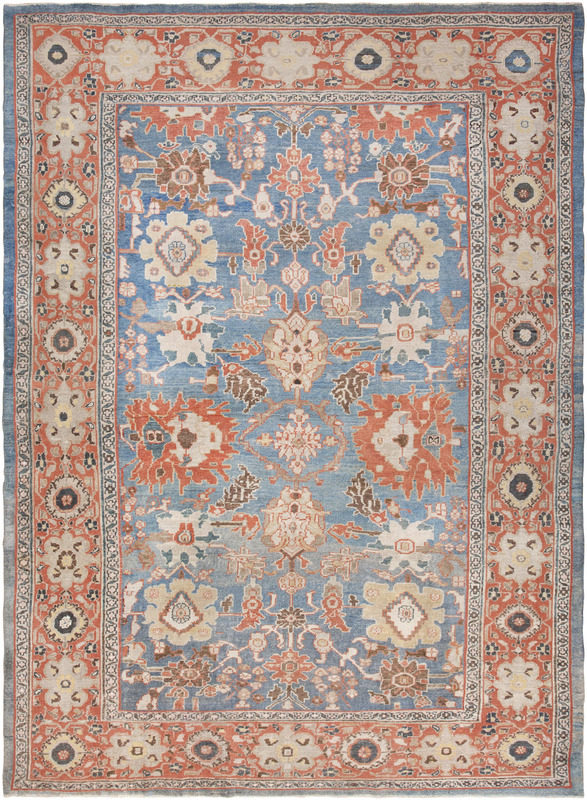 The name Ziegler was given to them because the German company Ziegler and Co were the first that have started to incite the production of the first Ziegler rugs during the end of the 19th century. But not all Ziegler rugs are traded by this company. When the first Ziegler designs were created they were specifically planned with the image western home décor on the mind. These rugs are all handmade and their patterns are based on traditional Persian decorations and elements with the purpose of creating a final enjoyable image. Such rugs are clean, even though, the density of their knots is not so high, about 100 knot per square inch. A typical characteristic of these rugs is that there are few of them with more than eight colors. The number of colors varies from four to seven, but hardly eight. Chobi and Peshawar have a golden patina believed to be caused by the tea-washing process, but even those that aren’t subject to this process have a natural patina. They are beautiful and have a reasonable price. Ziegler rugs have everything that one looks for in a rug. Handmade by talented weavers, dyed in natural colors and a sophisticated image.